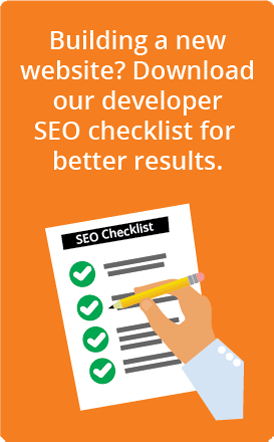 Maximizing the benefits of SEO. U.S. Legal Services provides legal benefit plans to employers nationwide. The company had enjoyed continued growth over its 40-year history but its leadership realized it was time to take advantage of online marketing and generate leads via their website. We created a lead-generation strategy, using unique content and their existing marketing strategies in our SEO work for them. The company is now on the first page of Google search results for more than 35 targeted search terms and organic traffic has increased by 82 percent. < Go back to the results directory.